Marc Alain Bohn focuses on the Foreign Corrupt Practices Act (FCPA) and other areas of international corporate compliance, including economic sanctions and export controls. 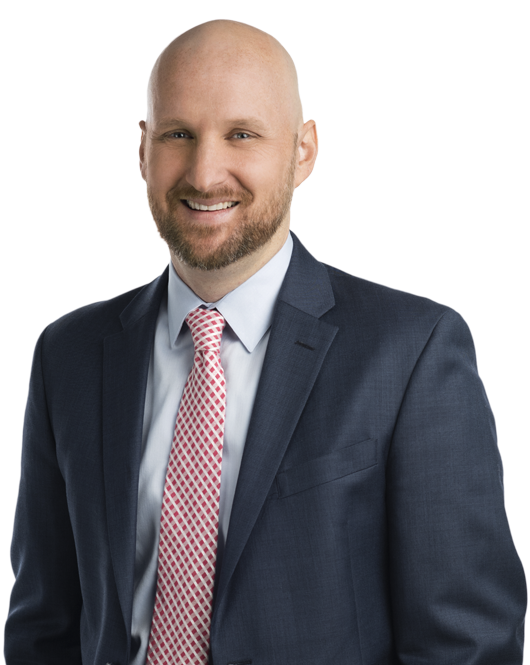 He regularly advises multinational companies on compliance and enforcement matters and has broad experience conducting internal investigations and representing companies before the Department of Justice (DOJ) and Securities and Exchange Commission (SEC). Mr. Bohn has worked on several large-scale FCPA investigations and is frequently engaged in due diligence exercises. He has also conducted numerous compliance-focused audits and assessments and regularly assists companies in developing risk-tailored compliance policies and procedures. In the course of his work, he has addressed compliance and corruption issues arising all over the globe and across several industries, including the technology, life sciences, agricultural and oil and gas sectors. In connection with these matters, he has traveled extensively to some of the world's most challenging compliance environments, including West and Sub-Saharan Africa, China, Southeast Asia, the Middle East, Eastern Europe, and Latin America. Mr. Bohn frequently presents on compliance-related matters and serves as a contributing editor to the FCPAblog. While at George Washington University Law School, Mr. Bohn co-founded and chaired the George Washington National Religious Freedom Moot Court Competition, co-chaired a national LDS Law Student Conference, and served for two years as the Vice President of External Competitions for the George Washington Alternative Dispute Resolution Board. Marc Alain Bohn will speak at the Brigham Young University Law School and Marriott School of Business Joint Organizational Ethics and Compliance Conference on March 29, 2019, in Provo, Utah. James Tillen and Marc Alain Bohn were quoted on the effects of democratic regime change on corruption risk for companies.